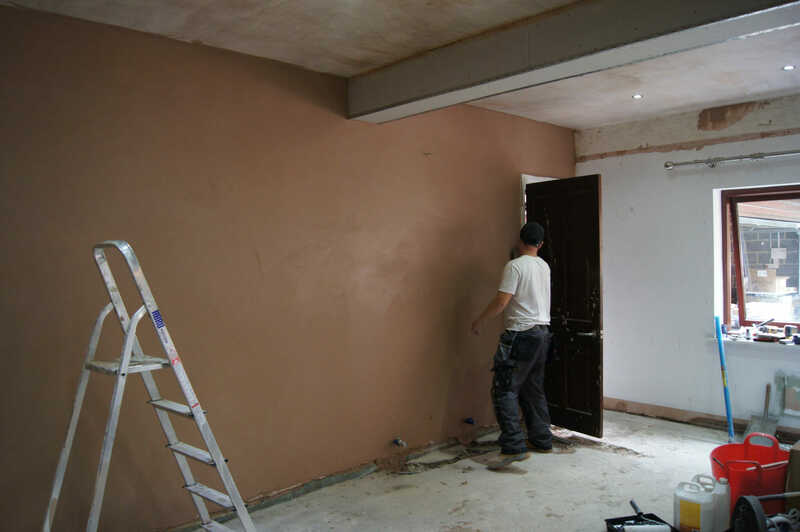 We can carry out your structural alterations. 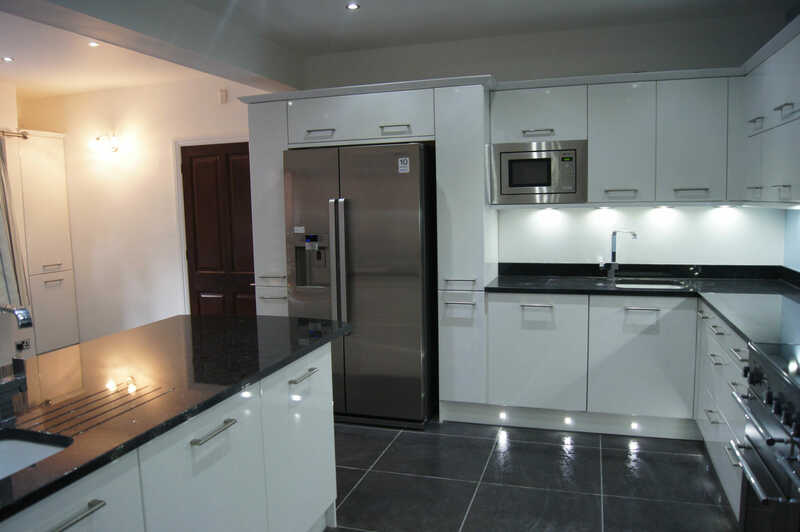 All your building work managed under one roof! 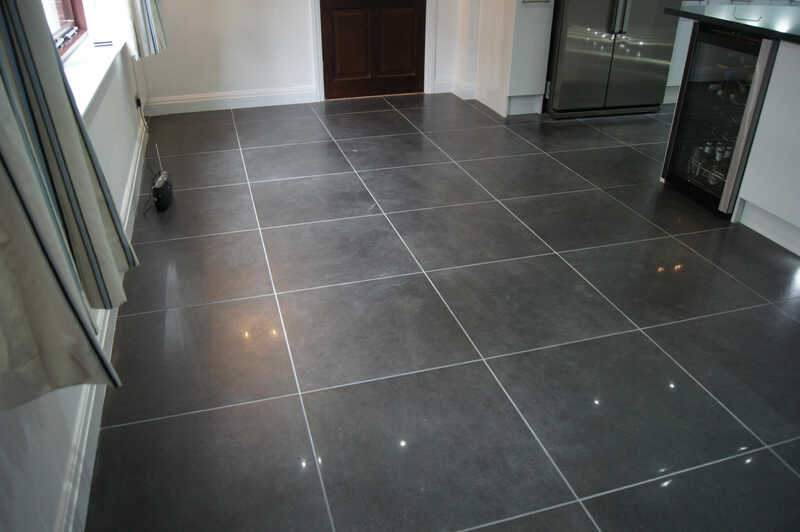 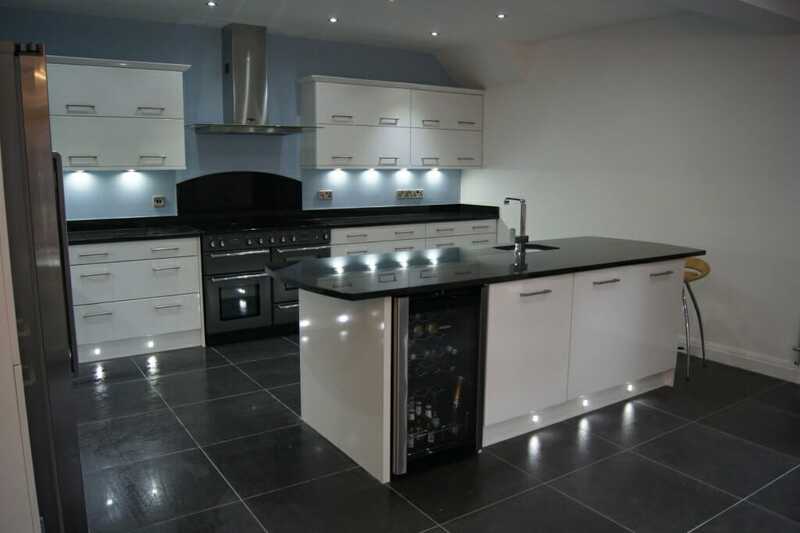 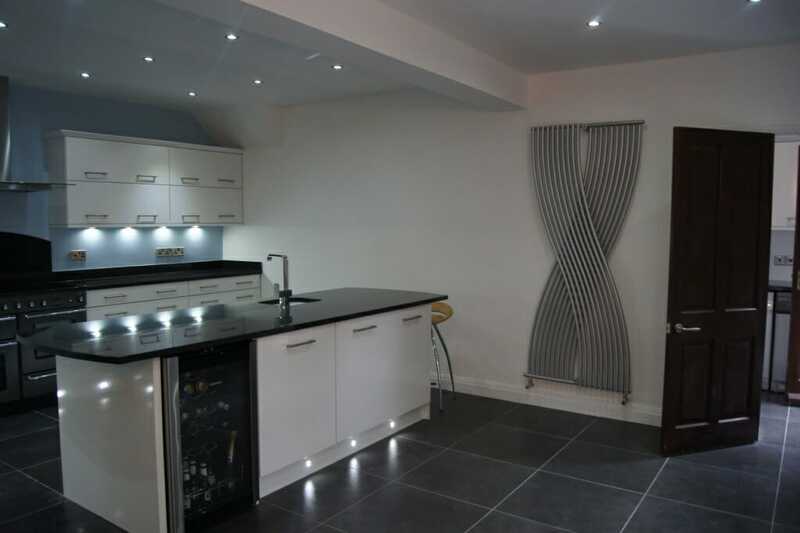 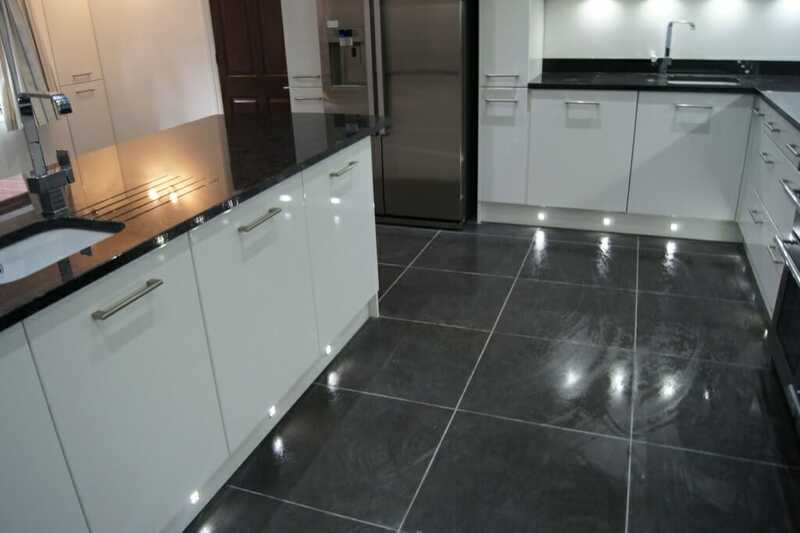 Since our company formed in 1994 Mastercraft Kitchens has not only provided the highest quality fitted kitchens but also carried out all of the necessary preliminary building work too. 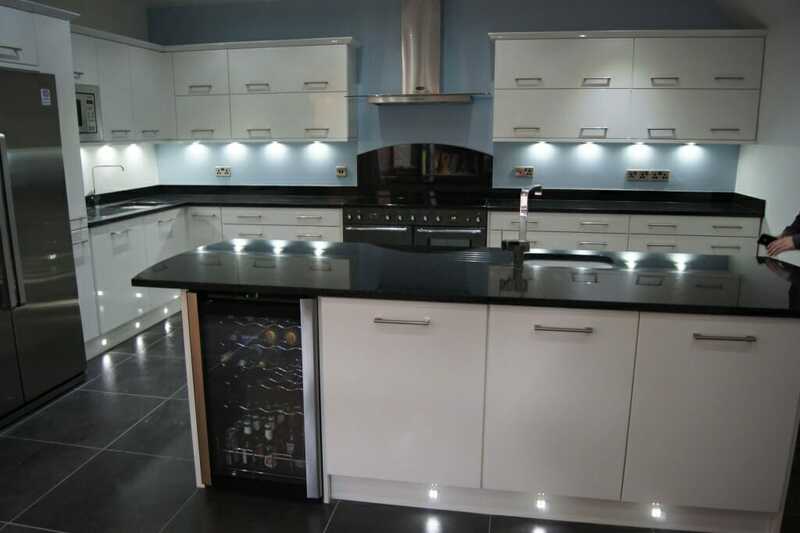 Specialising in providing homeowners with an all-in-one fitted kitchen and building service we can help with every aspect of a build; ideas, design, drawings, planning, building works and utilities such as gas, water and electrcial work. 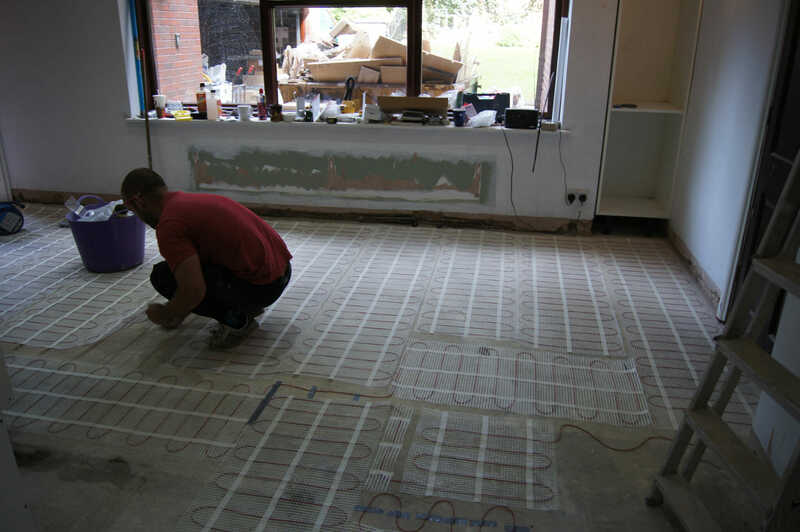 We’re proud of our good reputation built on recommendation, with over 87% of our work coming from repeat business and good word of mouth. 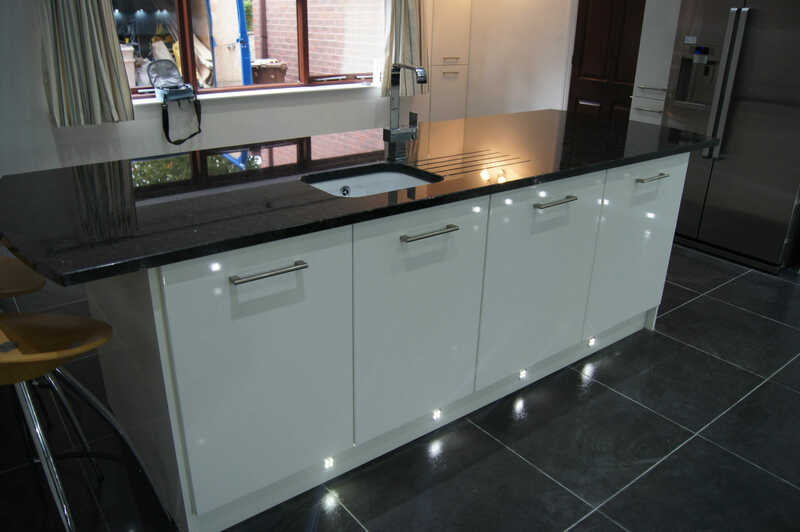 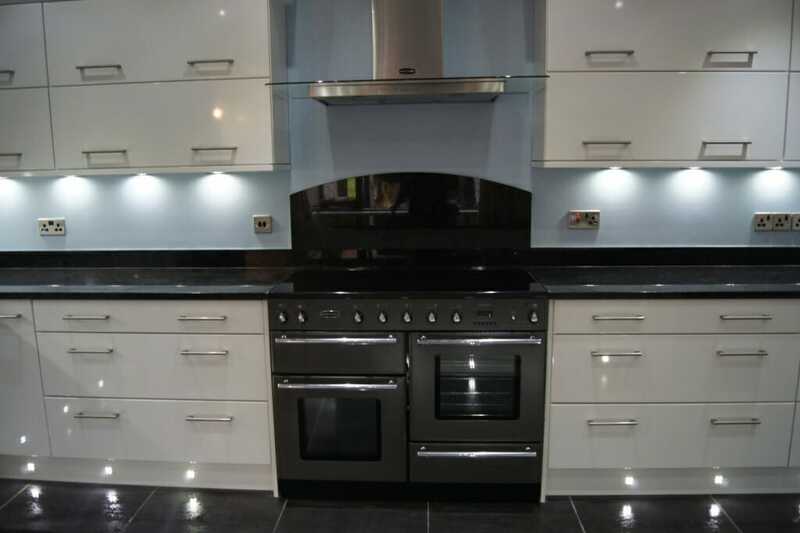 Focused on high quality standards throughout our work and approach to safety we offer the kind of professional, comprehensive and reliable service few other fitted kitchen companies can. With our own design team, architects and surveyors we also offer customers a manageable stage payments scheduled throughout the building project. 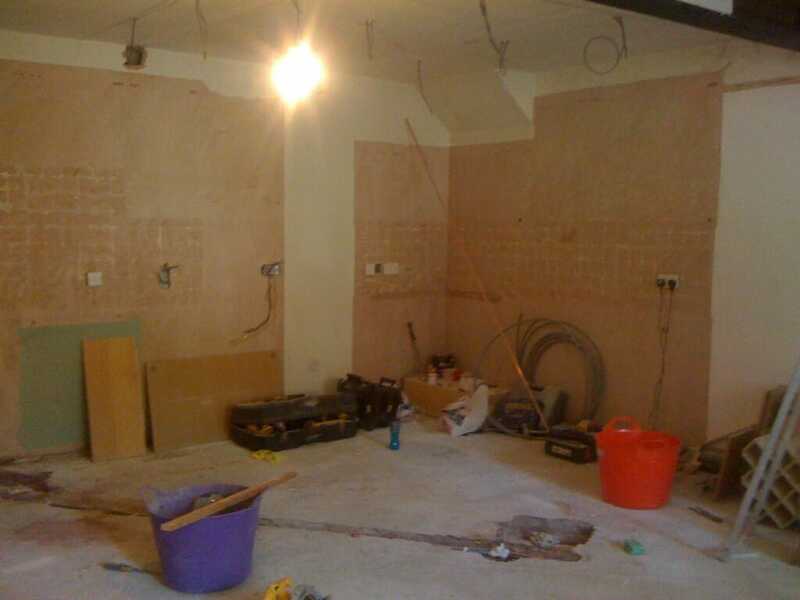 As you can see we offer a complete “all services fit”, which means we can also take care of any building work and structural alterations, plastering work, gas, electrics and plumbing requirements that arise from fitting your new kitchen. 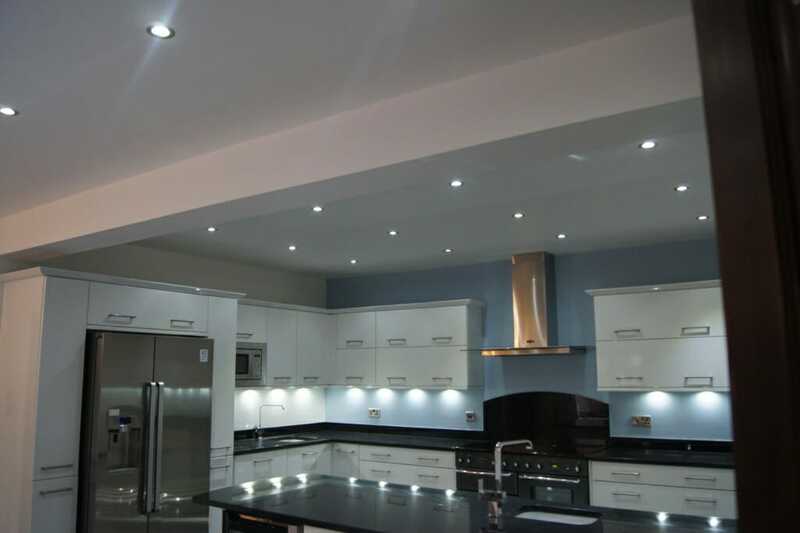 Keep all the work carried out managed under one roof. 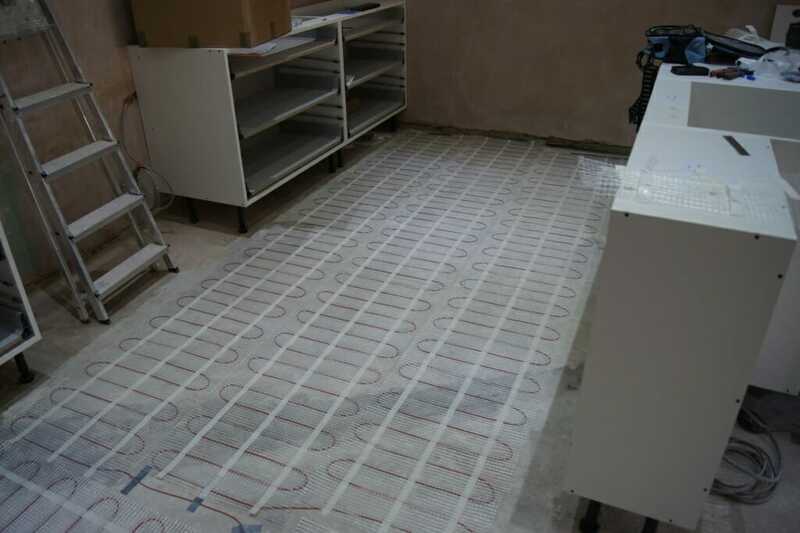 Saves time, hassle and money. All Mastercraft installations comply with current Government legislation and you will be issued relevant certification to verify all the relevant works carried out. 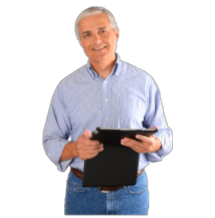 Take this important first step to see what Mastercraft can do for you. 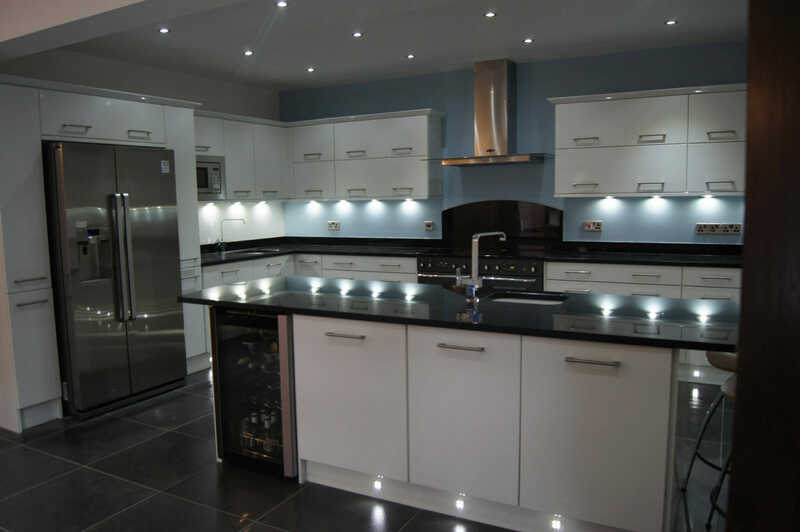 To book a free home design visit just fill out our free design appointment form. Our designers can see you in the morning, afternoon or evening any day of the week to suit you.